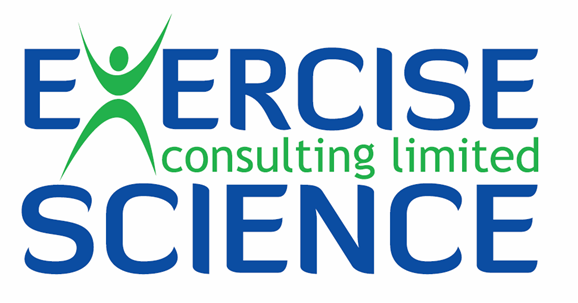 Exercise Science Consulting Ltd was founded in January 2008 by Dr Andy Middlebrooke with the aim of providing clients with access to expertise in exercise and sport science irrespective of ability or performance level. 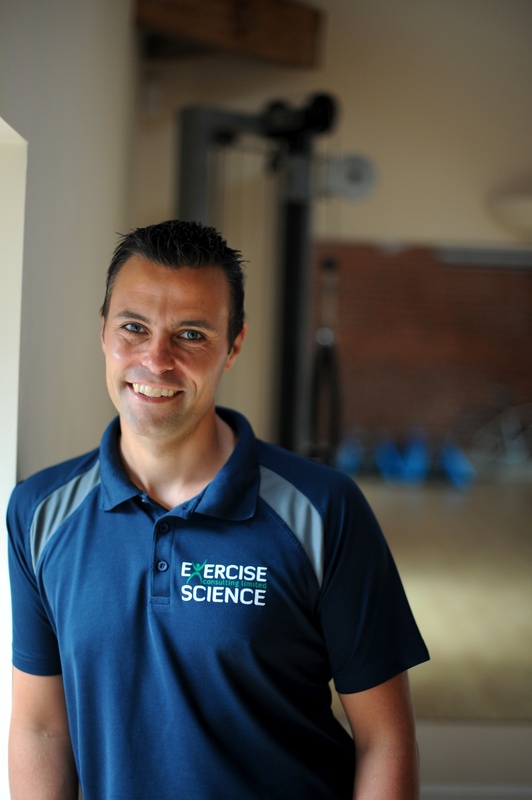 Andy has over 20 years experience in the exercise and sport science sector. He graduated from the University of Liverpool in 1997 and in 2002 was awarded a Ph.D. from the University of Exeter. 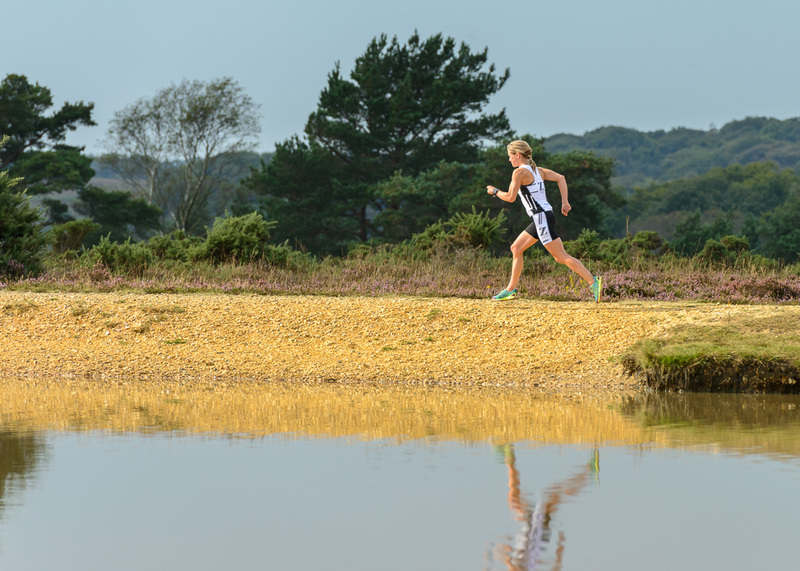 Andy has worked at the prestigious Peninsula Medical School, the School of Sport and Health Sciences at the University of Exeter and within the University’s world-renown Children’s Health and Exercise Research Centre. He has presented his research work at many prestigious national and international conferences and has published work in scientific peer-reviewed journals. Andy has provided sport science support to a range of clients from University sport scholars to Polar explorers and international athletes and has worked as a consultant for UK Athletics supporting British, European and World record holders and Paralympic medallists. “hands-on testing and a bespoke training programme gave me the fitness and confidence to take on Antarctica. In the limited time we had, I felt that the targeted regime resulted in maximum training efficiency and truly excellent results. We will work together again”. John Wilton-Davies, Polar Explorer.